With her obsession for interiors, Mandy has built Space Like This to reflect her love of stylish homes and her belief in offering a service which helps people to make the most of their space. 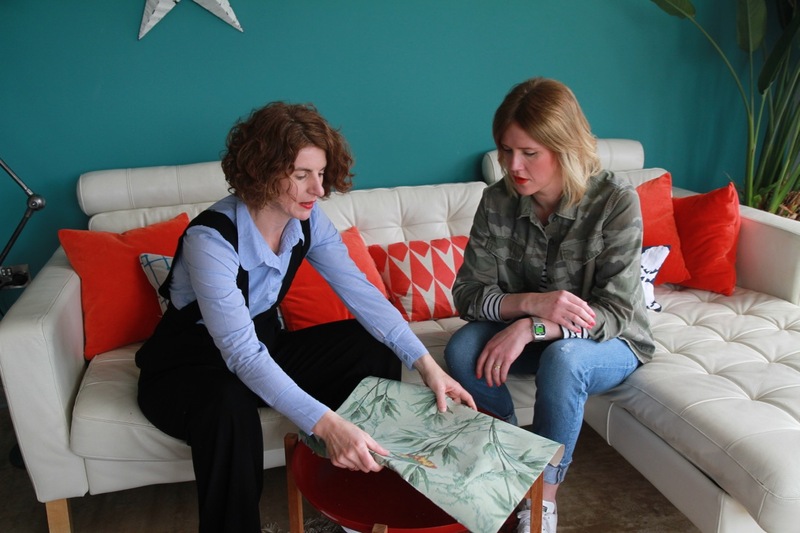 With over ten years experience as an Interior Designer Mandy has built up a strong mix of domestic and commercial clients and has a strong, local and loyal following for her great eye for detail, incredible interiors and no nonsense approach. 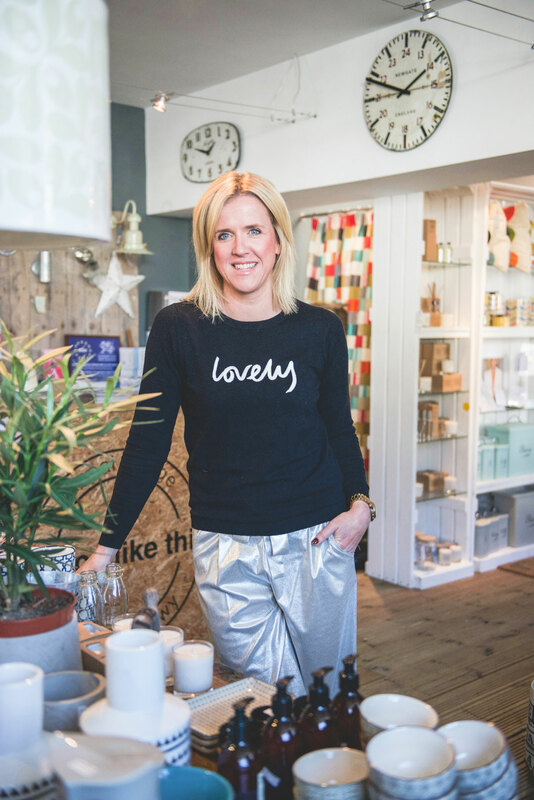 Mandy is constantly sourcing new products and developing a range of furniture and accessories exclusive to the shop and design studio based in Menai Bridge. You can usually catch Mandy in the shop on Wednesdays and Fridays.